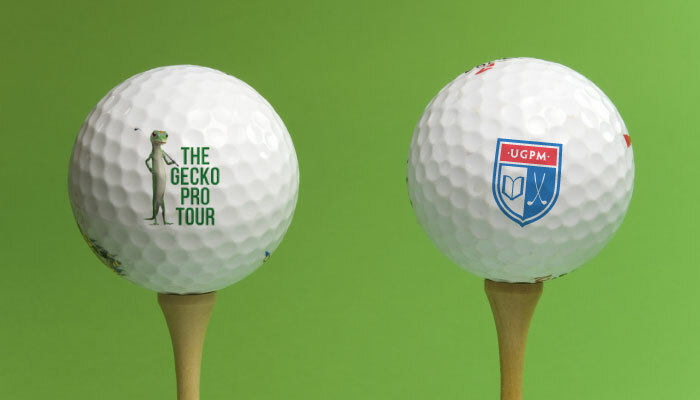 UGPM is very happy to announce that it has gathered the support from The Gecko Pro Tour. We reached an agreement with The Gecko Pro Tour by which our players will be invited to take part in 2015 tournaments. We are very happy and thankful to The Gecko Pro Tour as this will enable our students to test their skills against some of the very talented European professionals who compete on The Gecko Pro Tour. University Golf Programme Malaga is an exciting, new programme which offers aspiring young golfers in Europe with an alternative choice to the USA to combine academic studies with a high performance golf emphasis. The academic studies take place at the University of Malaga (where courses are taught in English & Spanish) and the golf training is mainly hosted at Guadalhorce Golf Club and includes technical, physical and mental preparation. Importantly, the programme is also supported by the Andalusian Golf Federation and designed for international players (even if they are not familiar with Spanish yet) given the language support, international desk and English taught studies offered by the University of Malaga, becoming a really unique opportunity for players from all over the world to continue their golfing and education careers in an ideal place such as Malaga in Andalucía for doing so. The Gecko Pro Tour (www.thegeckoprotour.com) is a professional golf tour dedicated to helping young international talent further their golfing careers. We do this by playing at the very best venues in southern Spain and providing an established, expertly run, fully scheduled series of tour events from October through to March. Importantly, tournaments are recognized by the Royal Spanish Golf Federation (RFEG) and will therefore count for Spanish national ranking points.